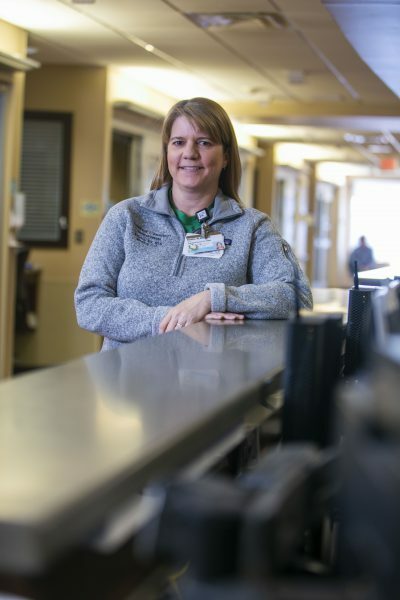 Vanderbilt University Medical Center has announced the first quarter of 2019 recipients of the DAISY Award, a new recognition for extraordinary nurses who exemplify compassion toward patients and families. VUMC is distributing the award in partnership with The DAISY Foundation, which was formed in 1999 to honor the memory of J. Patrick Barnes, a 33-year-old man who died of complications of the autoimmune disease Idiopathic Thrombocytopenic Purpura (ITP). Barnes’ family was moved by the care they received from his nurses and wanted to recognize them as a way to preserve his memory. Therefore, DAISY is an acronym for Diseases Attacking the Immune System. 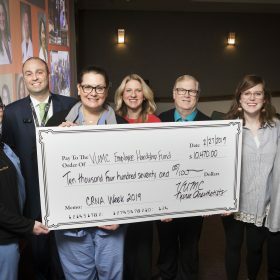 In offering the award, Vanderbilt joins more than 3,000 health care facilities and schools of nursing in all 50 states and 17 other countries. VUMC nurse committees determine the individual recipients. 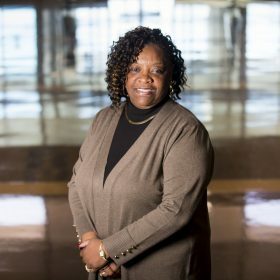 This is the Medical Center’s second round of DAISY Awards, which honor three recipients — one each from Vanderbilt University Adult Hospital, Monroe Carell Jr. Children’s Hospital at Vanderbilt and The Vanderbilt Clinics. Previous winners of the DAISY award are here. The award is open to all licensed nurses and anyone can nominate — including co-workers, patients and their families. Nominations may be made here. 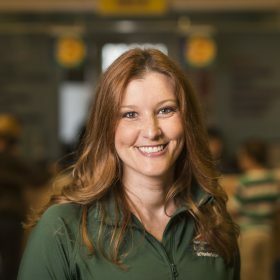 Cordelia Bushong, BSN, RN, from the Multiple Sclerosis Clinic of Vanderbilt Adult Clinics. 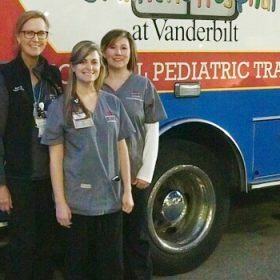 Ashlyn Miniat, BSN, RN, TNCC, of the Pediatric Intensive Care Unit (PICU) at Monroe Carell Jr. Children’s Hospital at Vanderbilt. Kristin Nguyen, BSN, RN, of the Medical Intensive Care Unit (MICU) of Vanderbilt University Adult Hospital.